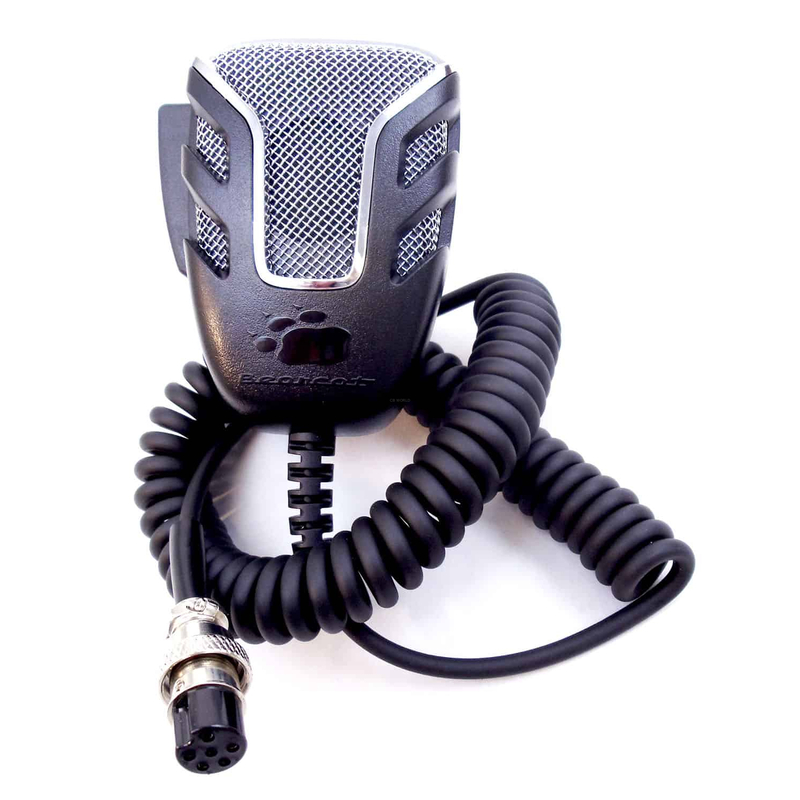 The Uniden 6 Pin Noise Canceling CB Microphone is trucker tough and quality built. This is a 6-Pin microphone for ideal for Bearcat880, Bearcat980, and PC787 Uniden CB radios. What is a noise canceling CB microphone? Noise cancellation is the reduction of unwanted sound from the radio transmission. Usually this is background noise and similar distractions. The Uniden 6 pin mic does an outstanding job of suppressing unwanted audio and helps to get your important messages to the listener - clearly and effectively. The Uniden 6 pin noise canceling mic operates across 100 to 5000 Hz audio frequencies providing superior audio. The Uniden BMKG0689001 comes standard with a 9 foot extra flexible coiled cord with strain relief at both ends and a 6 pin plug compatible with the newest Uniden radios. 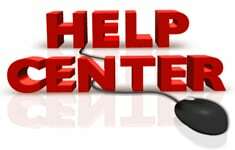 If you have questions on CB microphones, including mic features, microphone types, and CB microphone plugs be sure to visits CB World's full feature guide to the best CB microphone exclusively available in the CB World Help Center. The Uniden 6 pin noise canceling CB microphone is a Dynamic style mic that produces good clean sounding audio, so that your audience will never be left guessing the meaning of your message. As is common with all CB mics the Uniden CB mic is omnidirectional and creates the best sound when held in-line with the operators mouth while speaking in a normal tone - no shouting is ever required with the BMKG0689001 mic from Uniden! Additional background noise is suppressed to minimal levels thanks to the built in noise canceling circuitry! Wired for 6 pin Uniden radios. Trucker tough it's everything you expect from UNIDEN.